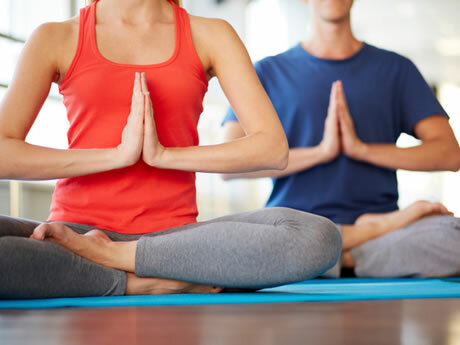 This yoga class focuses on increasing flexibility and maintaining proper body alignment, all while providing an ideal workout for the entire body. Our certified yoga instructor will provide instruction and modifications as needed, making this class ideal for those at a beginner or intermediate level. Attendees should bring a yoga mat and water bottle.